Ivan currently plays select festivals and concerts with the alternative bluegrass band The Breakmen and with the old time/world music quartet Mighty Squirrel from Washington State. 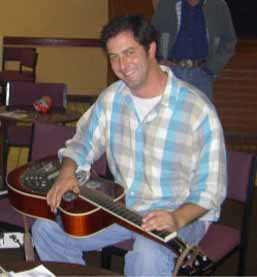 Ivan has also performed and/or recorded with many top musicians including Billy Cardine and Mary Lucey of The Biscuit Burners, Chris Stuart & Backcountry, Chad Manning, Hit & Run, Jake Schepps, Julie Elkins & David Thompson, Ben Winship, and Mike Grigoni. Ivan’s original music has appeared in several film and television scores including Jerry Bruckheimer/Warner Brothers Films’ Kangaroo Jack, HBO’s Making Deadwood: The Show Behind the Show, Comedy Central’s The Daily Show, The Oprah Winfrey Show, and the High Plains film, LIBBY, MONTANA. 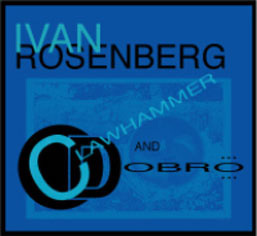 High Plains Films is pleased to offer these tracks from Ivan Rosenberg for free download. Feel free to share this page and the music with friends. 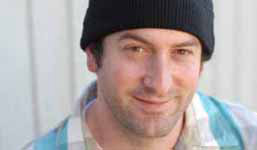 For more of Mudd’s music, check out www.ivanrosenberg.com. Enjoy! 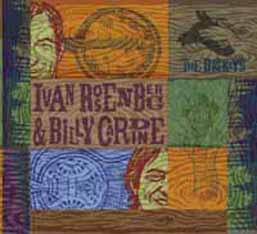 All of these recordings are Copyright Ivan Rosenberg, 1999-2007. All Rights Reserved. The music on this site is download friendly for personal use only. Peer-to-peer sharing of these files is permitted. Re-distribution through any other internet site is specifically prohibited. You must have written permission from Ivan Rosenberg to make any of these files availalbe on a third party web site. If you would like to use any of the music for anything other than your listening pleasure, contact Ivan Rosenberg for permission. From the film, BRAVE NEW WEST. Originally released on the Ivan Rosenberg CD, Ashes and Coals. From the film, AMERICAN VALUES, AMERICAN WILDERNESS. 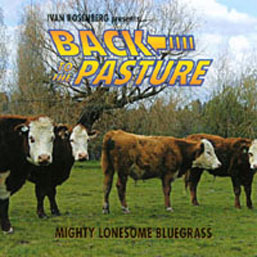 Originally released on the Ivan Rosenberg CD, Back to the Pasture. 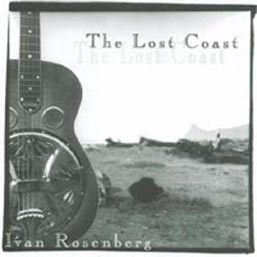 From the film, LIBBY, MONTANA, Originally released on the Ivan Rosenberg CD, The Lost Coast. From the original score for the film, BRAVE NEW WEST by Ivan Rosenberg. Previously unreleased. From the original score for BRAVE NEW WEST by Ivan Rosenberg. Previously unreleased.